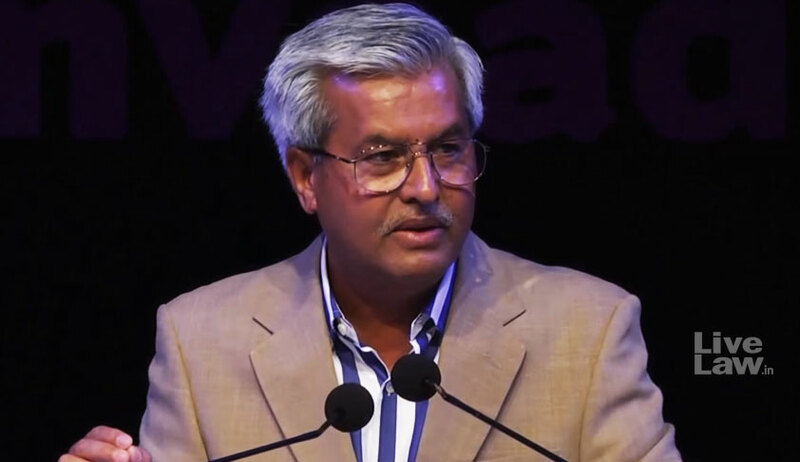 In an unprecedented move Senior Advocate Dushyant Dave, who is appearing for the Bombay Lawyers Association has moved an application for and on behalf of the Association, before the Supreme Court for examining 11 persons in connection with Judge Loya’s death. “Although this group of petitions raise very serious questions as to the unfortunate and sad but untimely demise of Late Hon’ble Judge Brijgopal Harkishan Loya, then serving as CBI Judge, Mumbai, the Respondents, especially the State of Maharashtra have taken a very obstinate, unfortunate and partisan stand to get this group of Petitions thrown out “in limine”. In an effort to do so, on behalf of the State a self serving Report of DG/Commissioner, State Intelligence Department, Shri. Sanjay Barve dated 23.11.2017 has been produced and relied upon across the Bar, without even having filed the same on affidavit. This Hon’ble Court has been pleased to take the said Report on record and therefore it forms part of the record of the proceedings of this Hon’ble Court. During the hearings on 22.01.2018 and 02.02.2018 learned Senior Counsels appearing for State of Maharashtra have extensively relied upon the said report as also the statements made in support of the report of the various persons mentioned therein to buttress their submissions that these Petitions deserve to be dismissed in limine", states the application. Dave also submitted that that the statements recorded by the DG/Commissioner, State Intelligence Department and enclosed to his report appear to have been obtained under duress and coercion. “Further the witnesses do not seem to be apparently telling the truth and their versions are contradictory to the evidence which has now emerged in public domain after independent investigations by journalists of various news organisations including the Caravan. In any case this Hon’ble Court is concerned with truth and truth cannot come to light in an ex parte manner in this fashion relying upon the Report prepared by the state. It is necessary and is of paramount importance that the said persons whose statements are recorded be permitted to be cross examined by the petitioner association in the interest of justice”. He also submitted that the state of Maharashtra in the first instance failed to protect Late Judge Shri Loya by removing his security, by not protecting him while he was in the last stages of his life and by not providing him sufficient safety to secure his life and is now trying to put final nails on his coffin by resisting even a simple request for an independent investigation by aforesaid conduct.